I’m Terry. I’ll give you tips on reading this book with children. The goal of this story is to help children understand emotion and theory of mind. 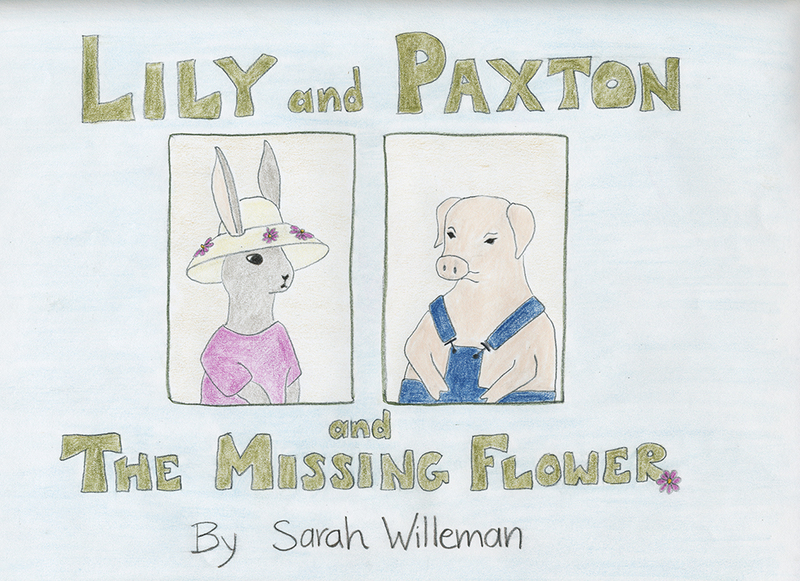 Just as different people have different thoughts and feelings, so do Lily and Paxton. Pedro, Hali, and Monty will guide children through imagining what Lily and Paxton might be thinking and feeling during the story. Hi! I'm Pedro. I'll ask questions to help you think about the story. My name is Hali. I'll tell you my ideas about answering Pedro's questions. Hi there! My name is Monty. I'll tell you how I would answer Pedro's questions.